Omni-Channel in Salesforce for Customer Service is a comprehensive customer service solution that lets contact centers push work to their agents in real time. With Omni-Channel, you can take a variety of channels, whether web or social or another network and create a Salesforce object based off of it. You may create a Case, Lead, SOS, or other custom Record. Once the Record is created, it is transferred to a Queue where you can assign different priorities to different channels or queues coming into your system. For example, you may list Live Chat as your number one priority in your Salesforce for Customer Service system to make sure agents are on top of customer conversations. The last thing you want is a customer sitting online and waiting for a response. By having Live Chat listed as a priority, you help prevent response delays among live customer service agents on your website. This may be a priority over responding to an email, for example, that can be answered in more time because it does not require an immediate response. You may also opt to assign certain people to handle certain types of cases depending on their experience and skill sets. Aside from case types, you can also configure the number of cases each rep is assigned depending on their task management abilities. Salesforce is very flexible for managing these settings among agents. An example of Omni-Channel in Salesforce for Customer Service is Open CTI. Open CTI uses browsers as clients. 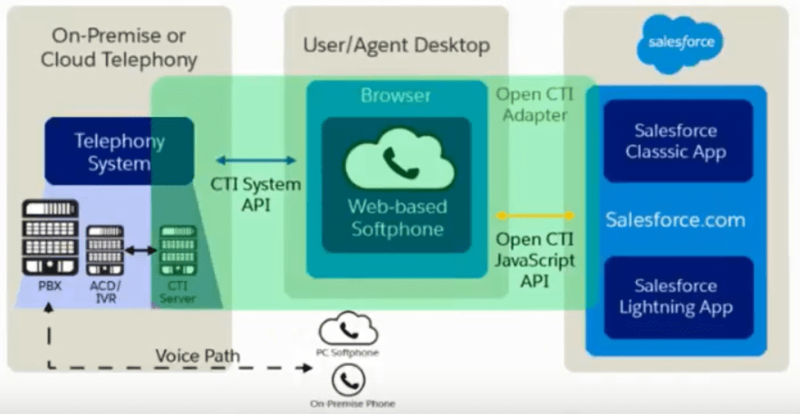 With Open CTI, you can make calls from a softphone directly in Salesforce without installing CTI adapters on your machines. After you develop an Open CTI implementation, you can integrate it with Salesforce using Salesforce Call Center. Salesforce has developed a great platform for Open CTI that many different businesses and industries can take advantage of among their Customer Service Agents and Salesforce Users. With Open CTI, Salesforce Users can take advantage of building their own plugins or integrating pre-made ones as well. 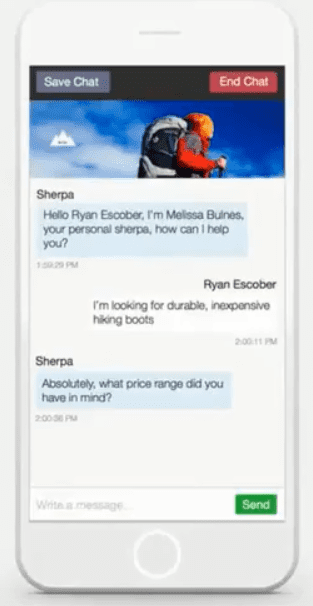 Another example of Omni-Channel in Salesforce for Customer Service is, of course, Live Agent. Salesforce Live Agent is an important tool for Customer Service Agents and Salesforce Users to take advantage of. Salesforce Live Agent is a native Salesforce tool that provides the ability to communicate in real-time with website users on web or mobile devices. 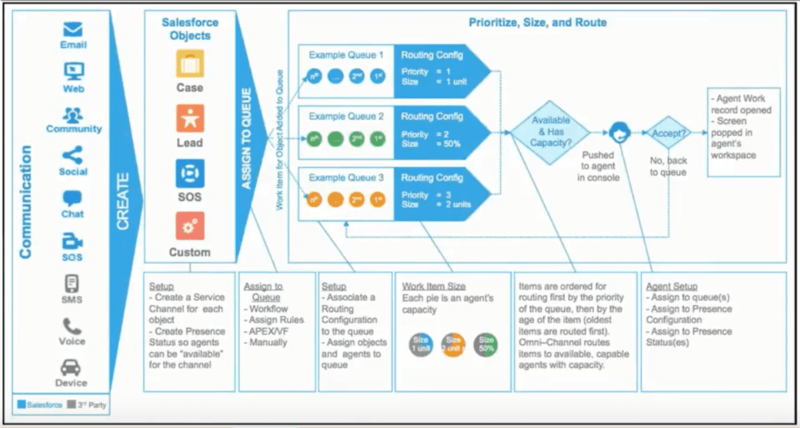 To learn more about how Omni-Channel in Salesforce for Customer Service can work for your Customer Service Agents and Salesforce Users, watch this Ledgeview Partners on-demand demo. Click here to see What’s Possible with Customer Service in Salesforce.